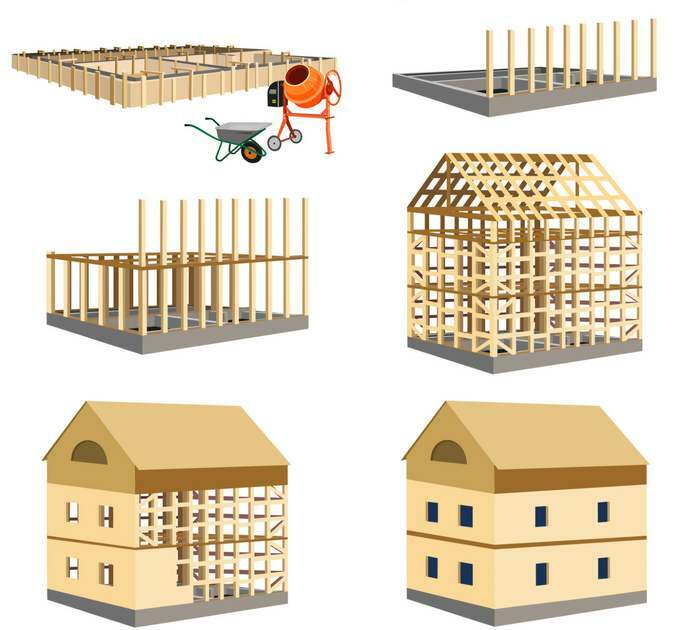 Bay Home Builders Inc. has been serving commercial businesses in San Jose area for a long time. 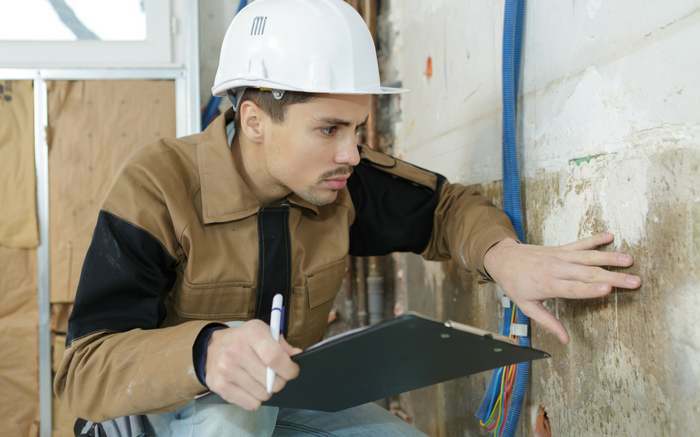 With experienced foundation repair experts, entrepreneurs know that they will get the quality they deserved from a company that has been long into the business and will continue to serve business in San Jose for many years to come. 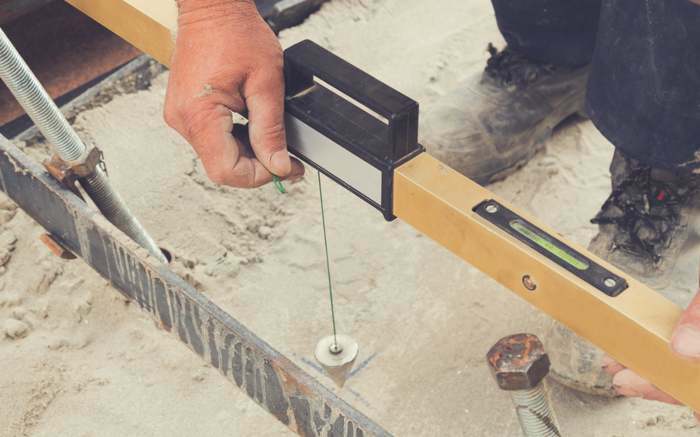 Hot weather is one of the major causes of cracking in the foundation. The soil will begin to decrease as the temperature rises, as well as dry winds; which causes moisture vapor to evaporate in the soil. The foundation will then sink, especially if there are gaps in the space between the dirt and the footings, which endangers the strength of the foundation.  At Bay Home Builders Inc. our repair team has satisfied thousands of customers on the two most active slab foundation repair markets in the country. 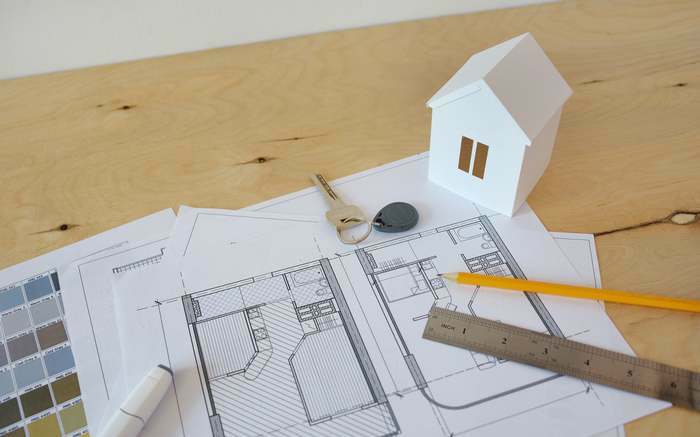 Bay Home Builders Inc. is one of California most experienced foundation repair and remodeling company in the country. 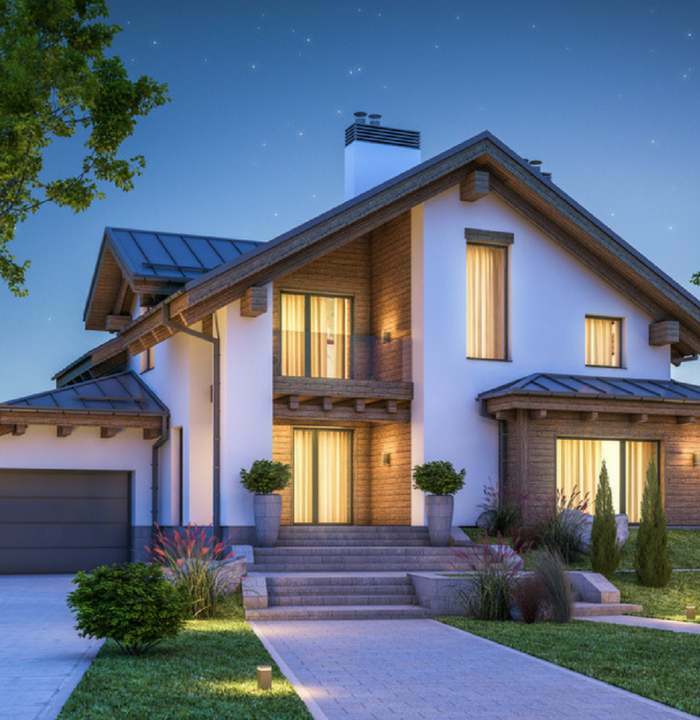 Bay Home Builders Inc. has built a solid reputation for providing the highest quality customer service and quality of work. Our experience encompasses residential, business, government, academic and religious features. Our agility in delivering the most effective methods of fundamental repair and housing construction has enabled us to be at the forefront of our industry; We have been sought to improve the prestige properties of agencies such as the Federal Emergency Management Agency (FEMA), universities, local government and many historic sites; Such experiences have given us the reputation of stability, longevity, and professionalism. One should always begin with the end in mind. Our philosophy has provided us with a chart of excellence in customer service. Our mission and vision is a compass that takes our daily actions and helps us stay on the right track to show the best quality of service and solutions to our wide range of customers.